The Spanish brand RMT Meat Technology was created in 1997. The company designs technological equipment for the food industry. In addition, RMT is manufactures the designed equipment and supplies it to its customers. The company is focused on the meat industry. Manufacturability of the meat industry processes is an important part of the whole production. The company's machinery will increase the competitiveness of your products. The equipment provides high speed of the process thanks to the powerful units. RMT Meat Technology equipment is aimed at the production of semi-finished and finished products of high quality. In contrast with the old machines the new ones are much more efficient. You will be able to increase the profitability of production due to increase of capacity. manufacture of ham and brines. For example, in a short time mixers can prepare homogeneous meat mass. All the processes meet the hygiene standards due to the minimized human contact with products. The equipment is distinguished by its smart design. The equipment’s parts are made of materials resistant to corrosion and oxidation. In addition to the primary purpose, mixers can be used for salting and marinating of products. 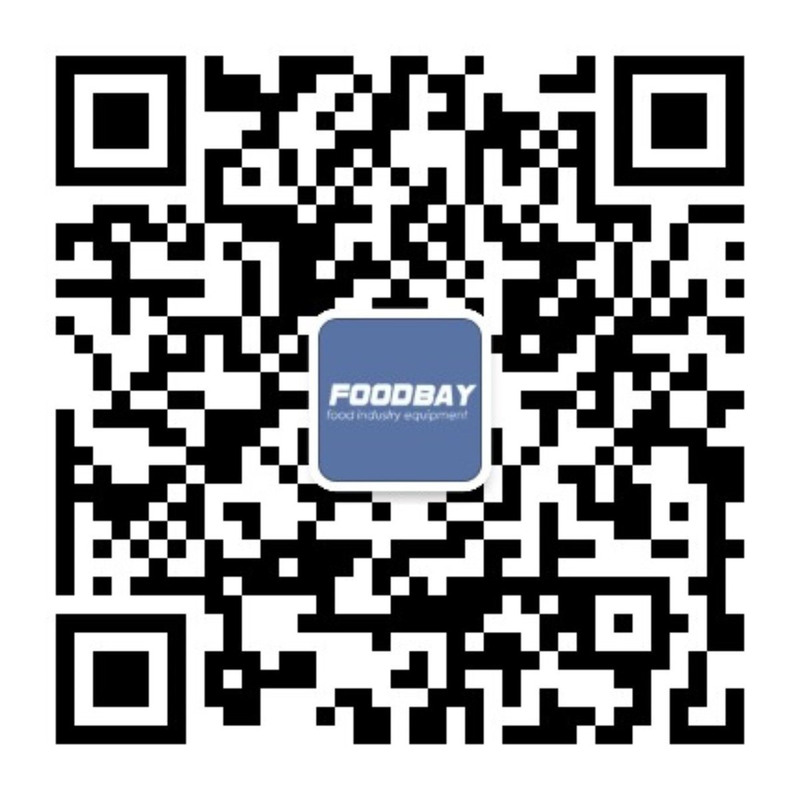 Foodbay presents a variety of meat processing equipment of this and other brands. It helps to speed up the manufacturing processes of meat and fish products. Those, who want to save money, can buy used machines at a bargain price. Испанский производитель оборудования для пищевой промышленности RMT Meat Technology был основан в 1997г. Основное направление деятельности MT Meat Technology: проектирование, производство и поставка технологического оборудования для пищевой промышленности, в частности для мясной отрасли. - Технологии для производства ветчин и вареных колбасных изделий. - Технологии для инъектирования мяса, птицы и рыбы. RMT так же разрабатывает проекты «под ключ» готовых заводов, осуществляет технологическую поддержку в производственных процессах, в производстве машин и оборудования, до- и послепродажное техническое обслуживание, поставку запчастей, материалов и сопутствующих товаров для мясной промышленности.